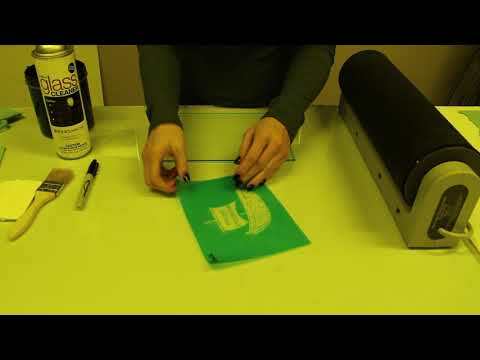 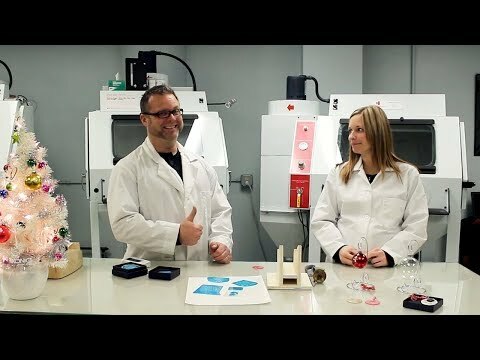 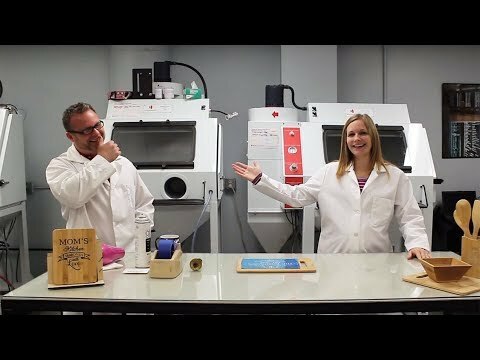 www.ikonics.com | Apply adhesive to substrates using glue or water. 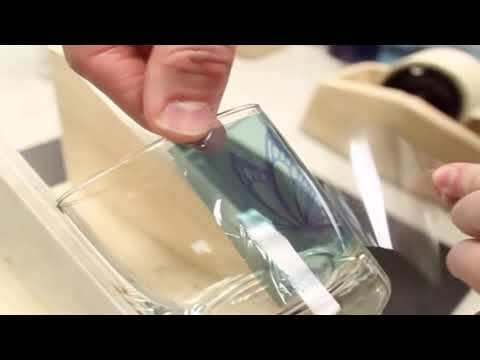 www.ikonicsimaging.com | Customize your functional glass with IKONICS Imaging's Glass Etching Systems. 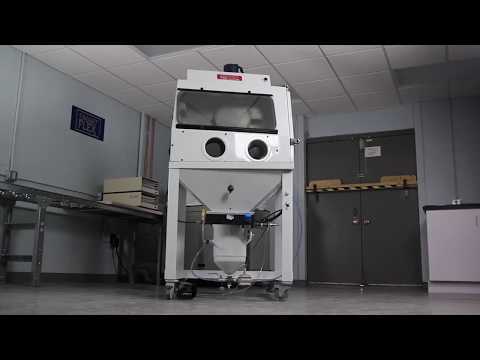 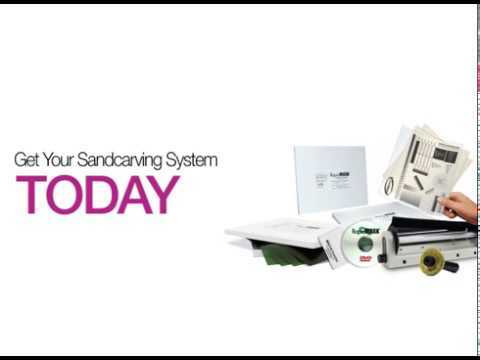 Get Your Sandcarving System Today! 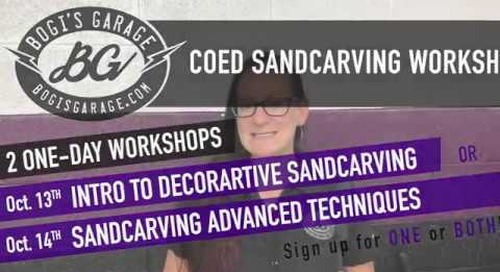 Sandcarve Leather Jeans Glass and More! 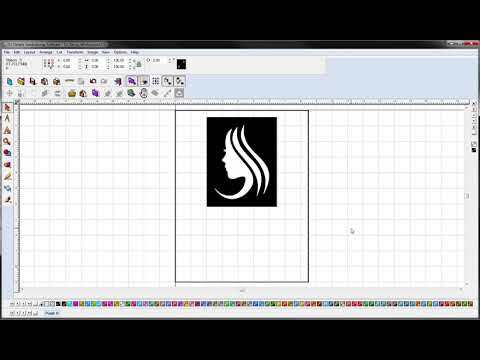 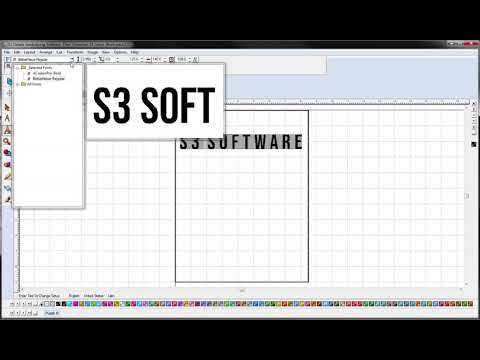 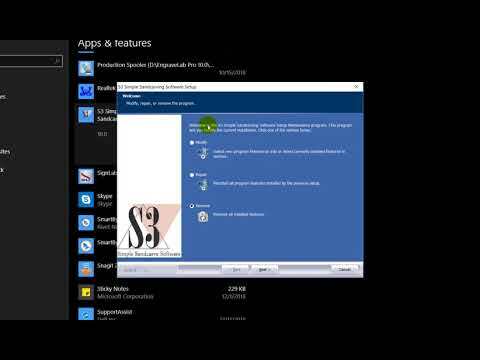 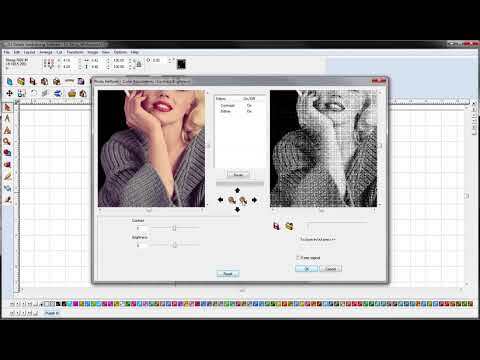 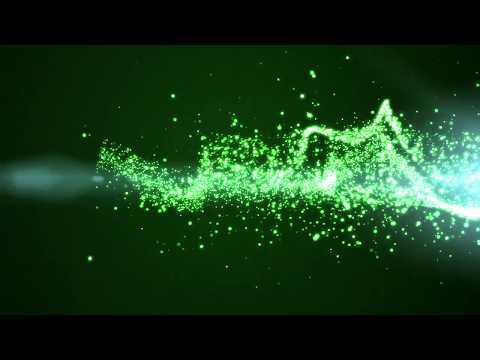 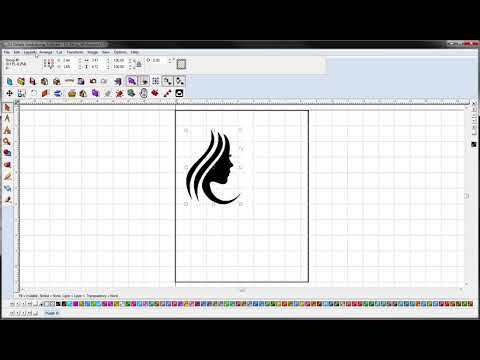 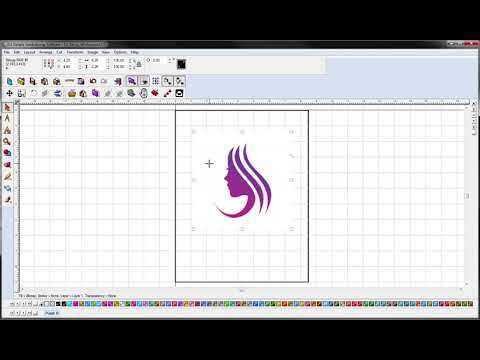 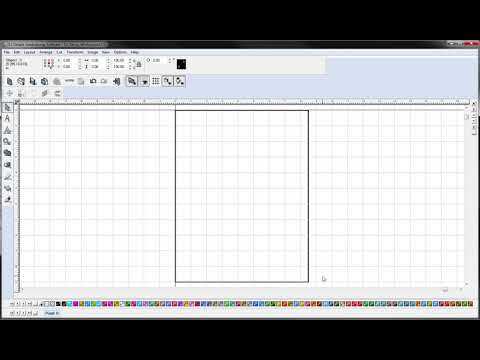 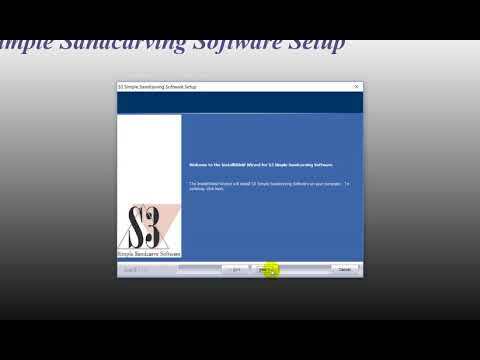 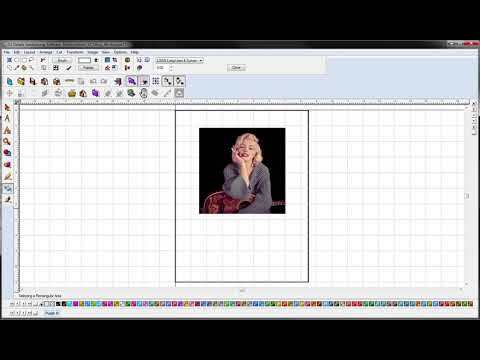 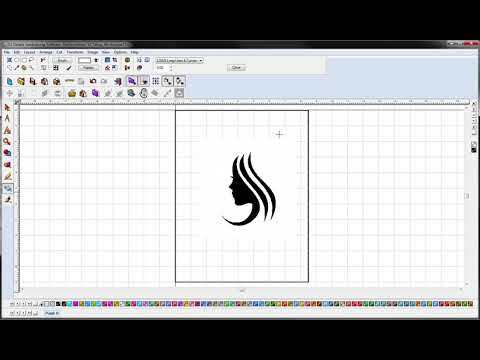 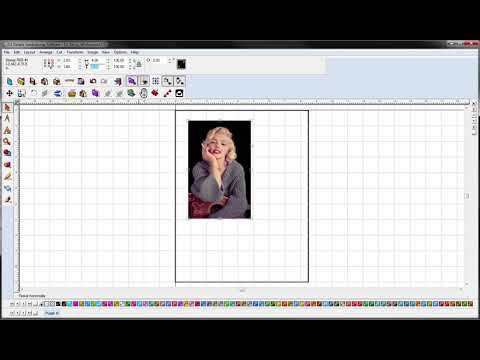 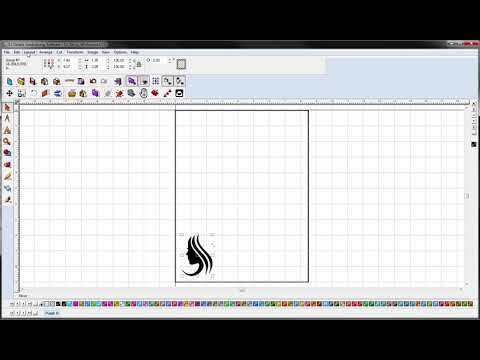 www.ikonicsimaging.com | How to import and image or artwork into S3. . S3 Simple Sandcarve Software is the ONLY software available that was created specifically with the sandcarving industry in mind.